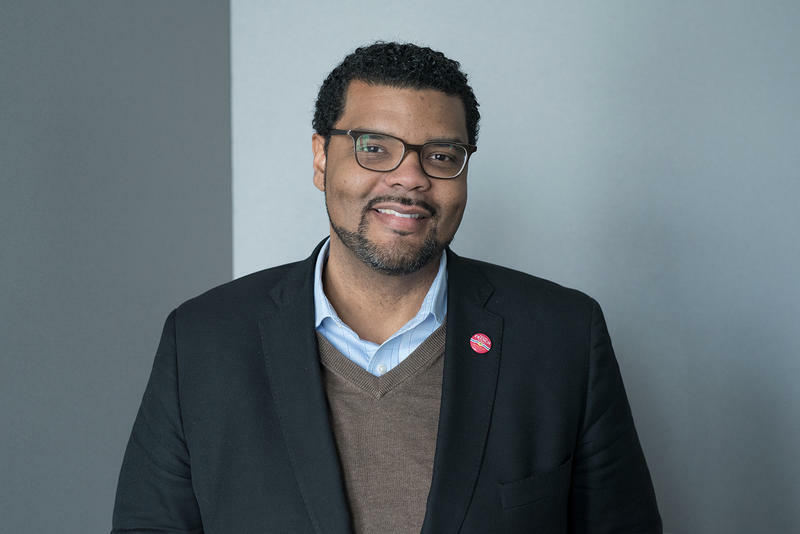 On the latest edition of the Politically Speaking podcast, St. Louis Public Radio’s Jason Rosenbaum and Rachel Lippmann welcome St. Louis Republican mayoral candidate Andrew Jones to the show for the first time. 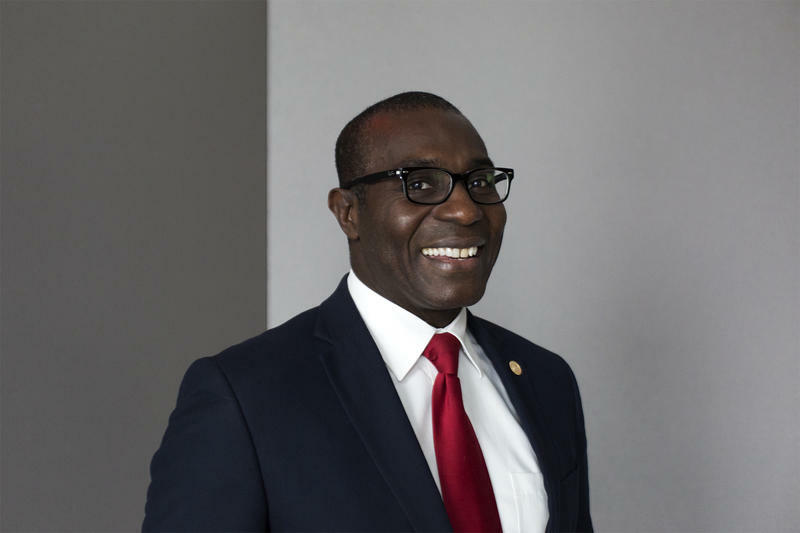 Jones is a utility executive and one of three GOP candidates vying to succeed St. Louis Mayor Francis Slay. Andrew Karandzieff appeared on the podcast last week, while efforts to reach Jim Osher to appear on the show were not successful. 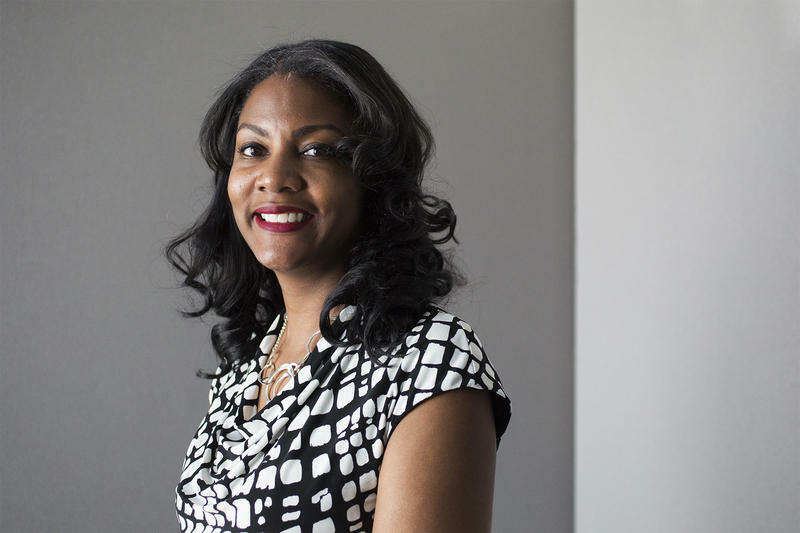 On the latest edition of the Politically Speaking podcast, St. Louis Public Radio’s Jason Rosenbaum, Jo Mannies and Rachel Lippmann welcome back St. Louis Treasurer Tishaura Jones to the show. 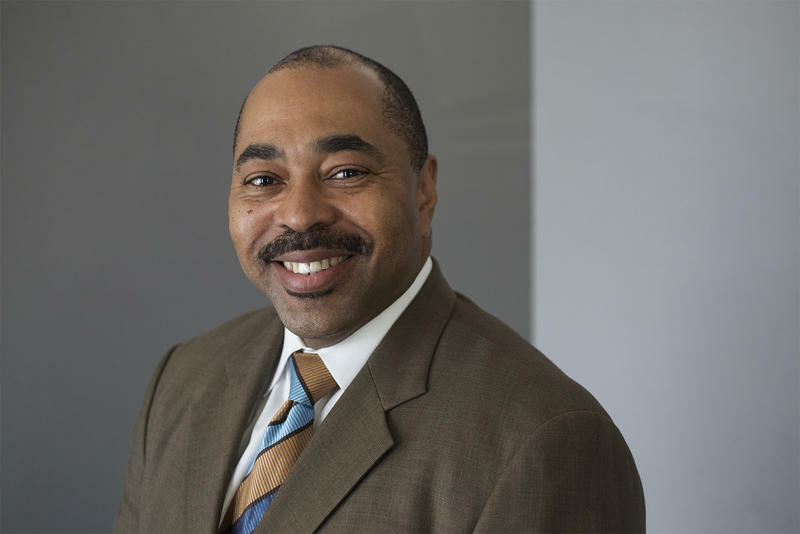 Jones is one of seven Democratic candidates running to succeed St. Louis Mayor Francis Slay. All seven contenders in the March 7 primary have now taped an episode of the podcast. 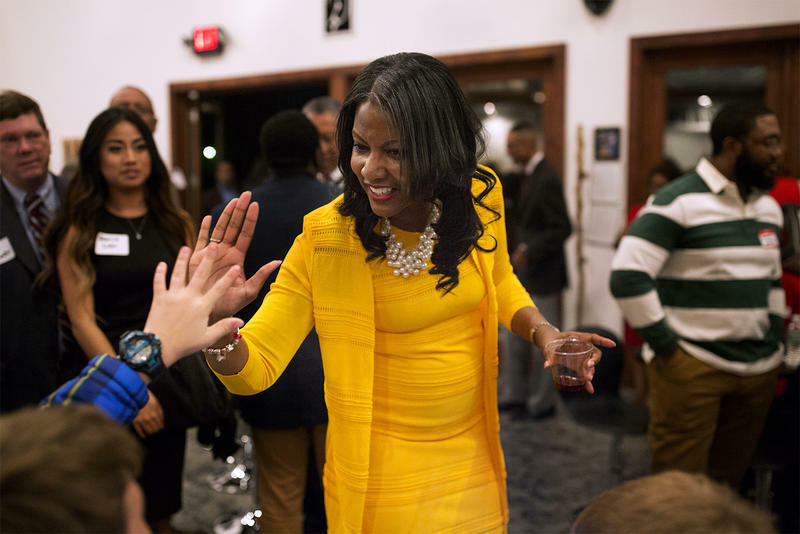 Jones, the daughter of former St. Louis Comptroller Virvus Jones, made her first bid for public office in 2008, when she successfully ran for a state House seat slice of eastern St. Louis. 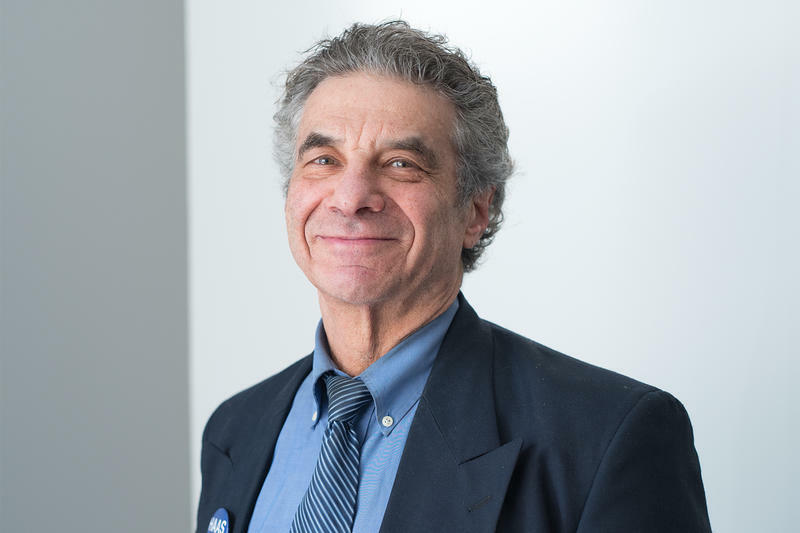 On the latest edition of the Politically Speaking podcast, St. Louis Public Radio’s Jason Rosenbaum and Rachel Lippmann welcome mayoral candidate Andy Karandzieff to the program. 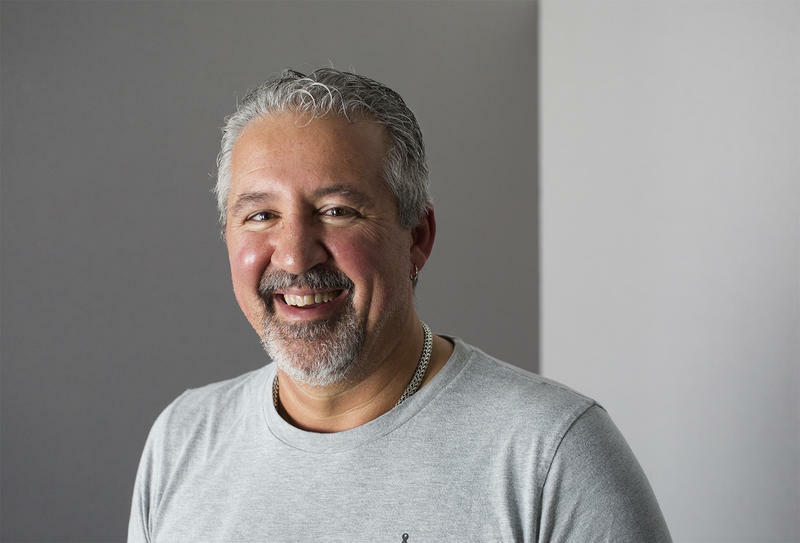 Karandzieff is the owner of Crown Candy Kitchen, a culinary institution on St. Louis’ north side. He’s running as a Republican, though he freely admits his candidacy is more a publicity stunt. 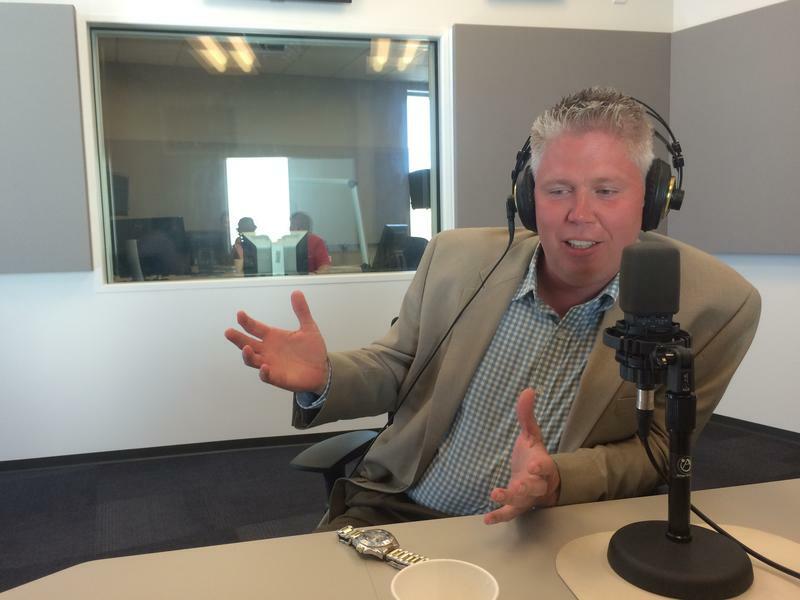 On this edition of the Politically Speaking podcast, St. Louis Public Radio’s Jason Rosenbaum, Jo Mannies and Rachel Lippmann welcome St. Louis School Board member Bill Haas to the program. Haas is one of seven Democratic candidates running to become the next St. Louis mayor. 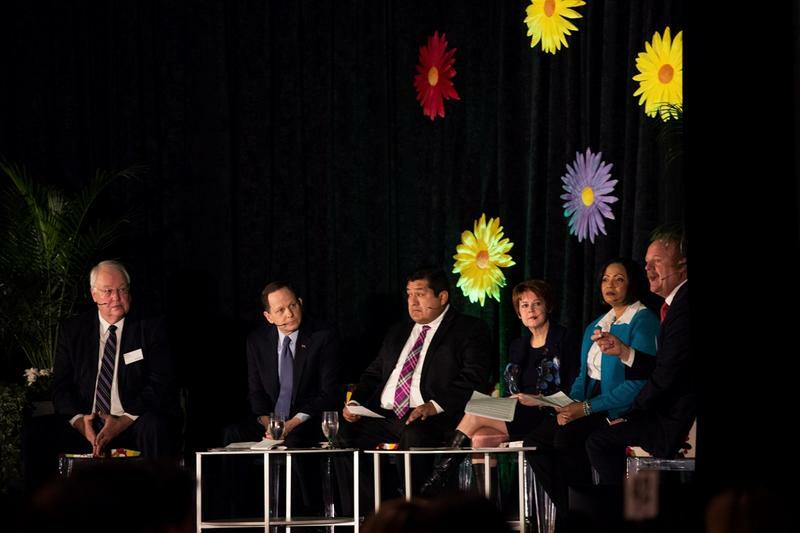 Each of the Democratic candidates have been interviewed on the podcast ahead of the March 7 primary election. Portions of this article first appeared in the St. Louis American. 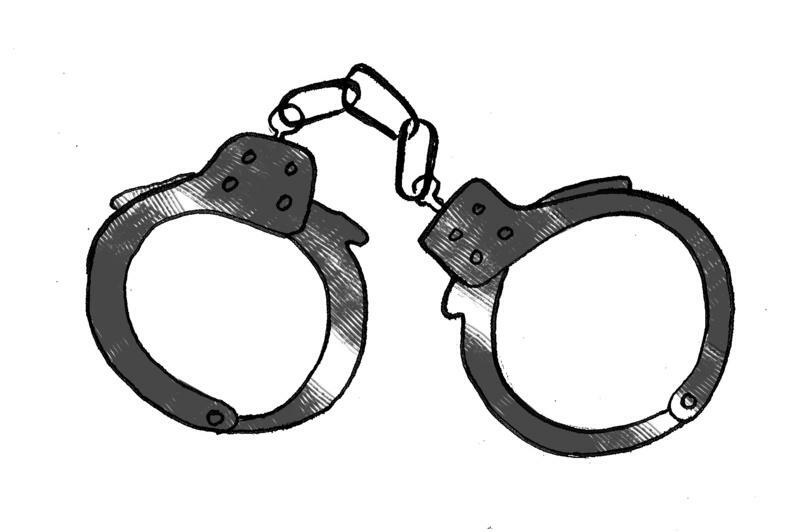 This story has been updated and now includes audio. 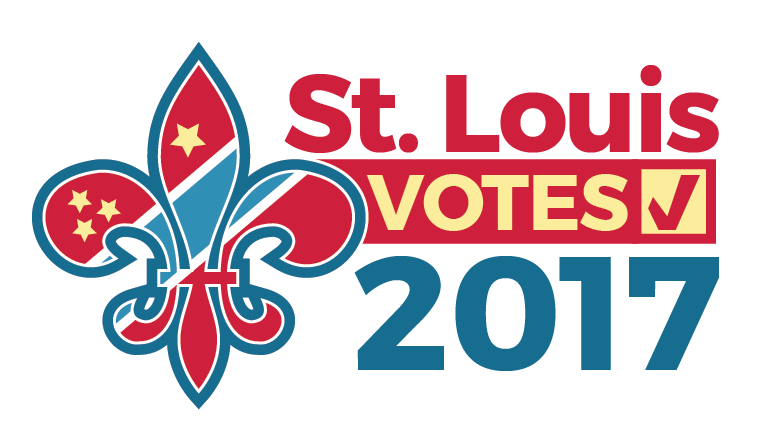 This April, St. Louis will elect a new mayor for the first time in 16 years. 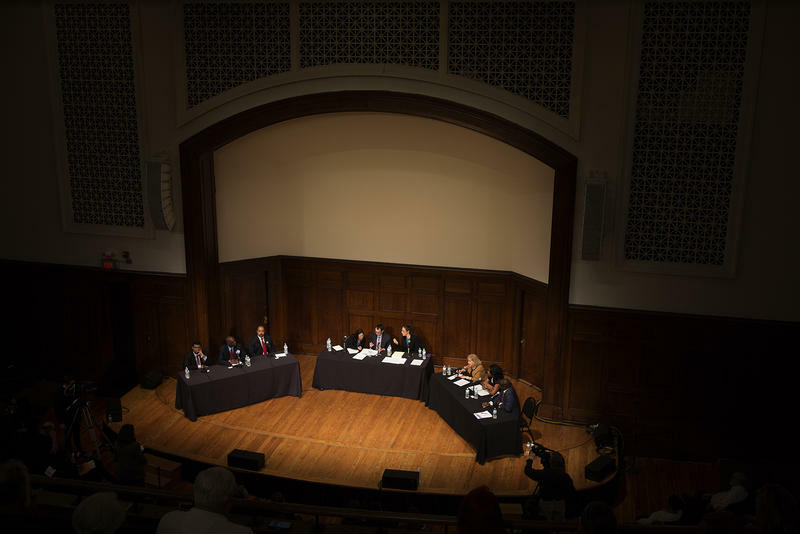 St. Louis Public Radio, along with 13 other community and media organizations, hosted a mayoral forum Wednesday that focused on how to create a more racially equitable city. The Forward Through Ferguson report served as a guide for crafting the questions, which gave candidates a chance to hold forth on a wide range of topics, from policing to affordable housing and inclusivity. It’s an odd-numbered year after a presidential election. And you know what that means? 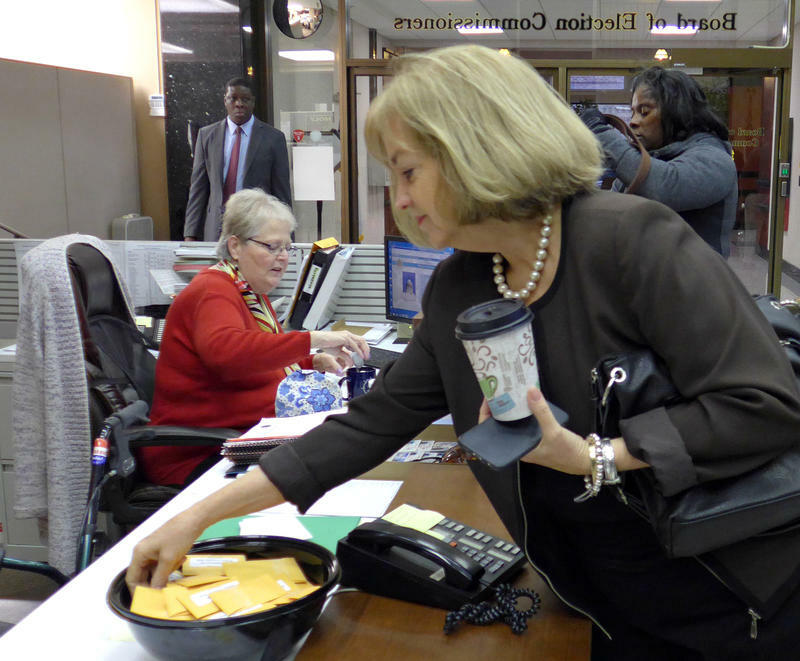 It’s time for a rough and tumble race for St. Louis mayor. This isn’t any ordinary election. 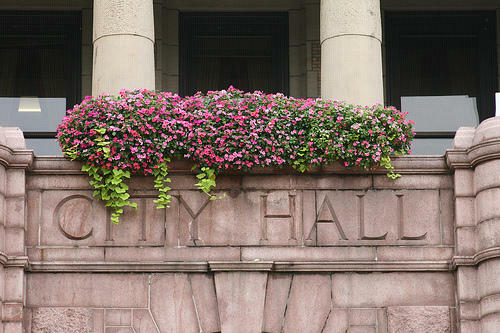 Because Mayor Francis Slay isn’t running for a fifth term, a big field of candidates have signed up to succeed him. 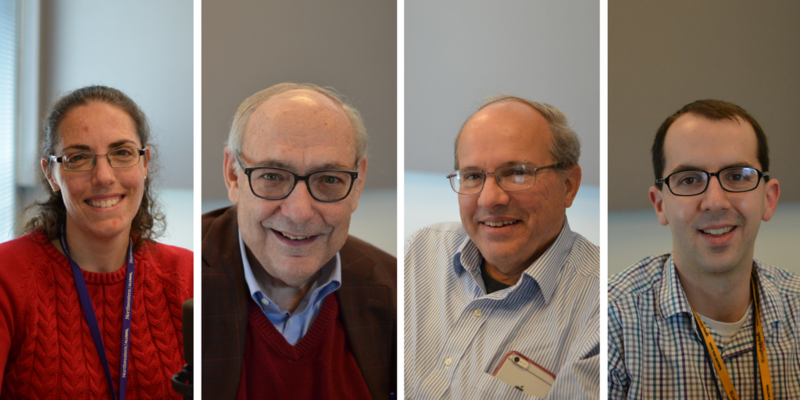 We’ve invited mayoral candidates to visit the Politically Speaking podcasts so they can give a lengthier view of their opinions on major city issues. 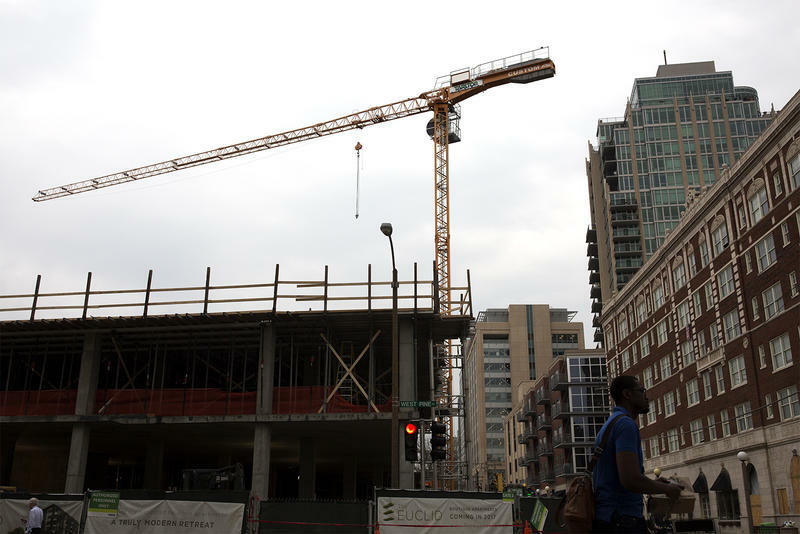 There’s been a statistic tossed around frequently in the Democratic race for St. Louis mayor: The city has given away more than $700 million worth of tax increment financing and tax abatements over 15 years. And those tools have become a big issue in the races for aldermen, and the mayoral primary. 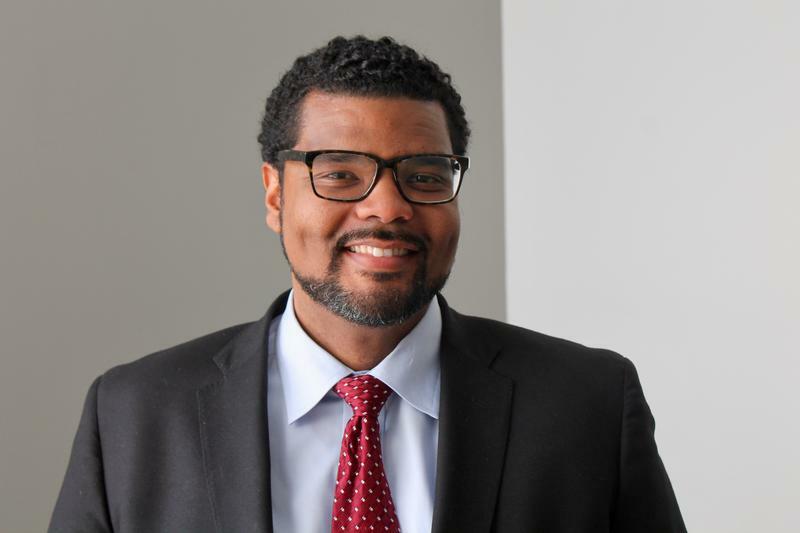 On this episode of the Politically Speaking podcast, St. Louis Public Radio’s Jason Rosenbaum, Jenny Simeone and Rachel Lippmann welcome Alderman Antonio French to show for the first time. 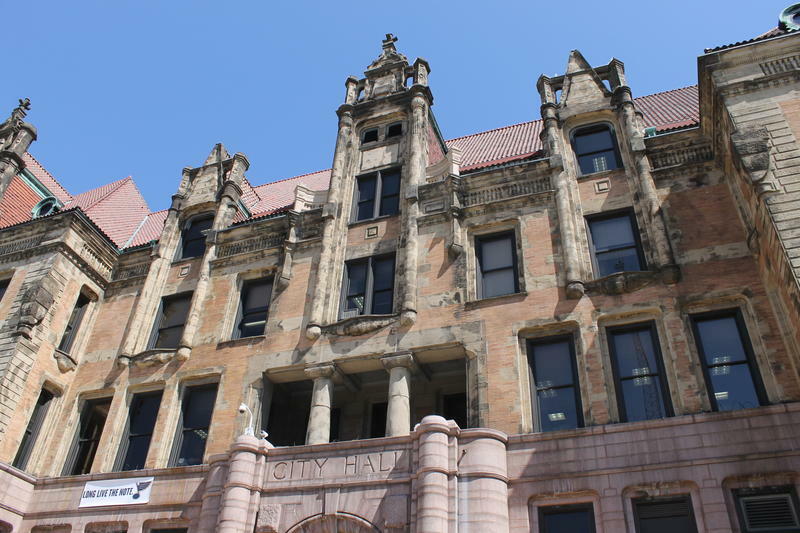 The 21st Ward alderman is one of seven Democratic candidates running to succeed St. Louis Mayor Francis Slay. The Democrat might have been a bit overconfident, as it’s 2017 and there’s still strong opposition to the idea of a merger throughout St. Louis County. No one really knows what an actual merger would look like, either: Would St. Louis become a county municipality? Or would St. Louis and St. Louis County coalesce into one big city like Indianapolis did in the 1970s? Still, the lack of headway hasn’t kept the topic from being a prime talking point in the St. Louis mayoral race. 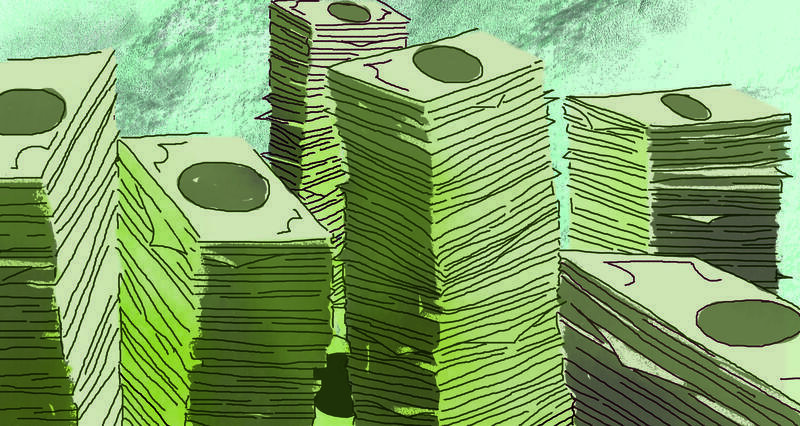 Proponents of a merger believe that combining jurisdictions creates some cost savings — and makes it easier to bring in big-ticket development projects. 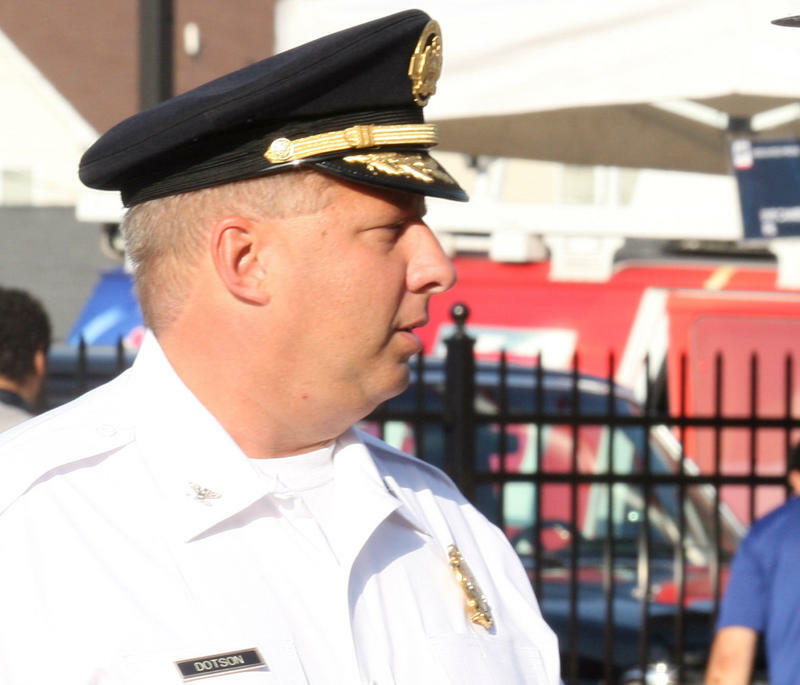 Updated at 5:10 p.m. Feb. 17 — An alderman who is running for St. Louis mayor has asked the union representing city police officers to fire their business manager, Jeff Roorda, over a social media attack leveled at another mayoral candidate. Thursday evening's statement from Alderman Lyda Krewson, D-28th Ward, targets Roorda's Facebook post that called city Treasurer Tishaura Jones a race-baiter and, in a second post, "the worst person to occupy skin." 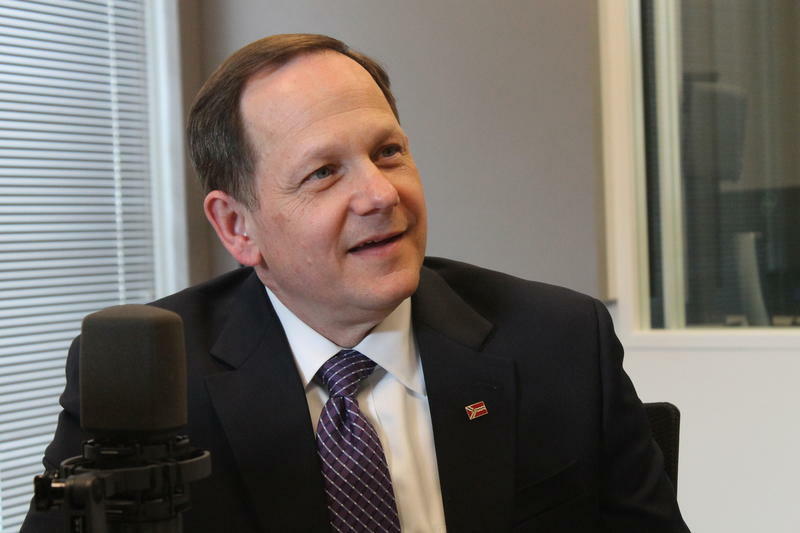 On this edition of the Politically Speaking podcast, St. Louis Public Radio’s Jason Rosenbaum, Rachel Lippmann and Jenny Simeone welcome St. Louis Alderman Jeffrey Boyd to the program for the first time. 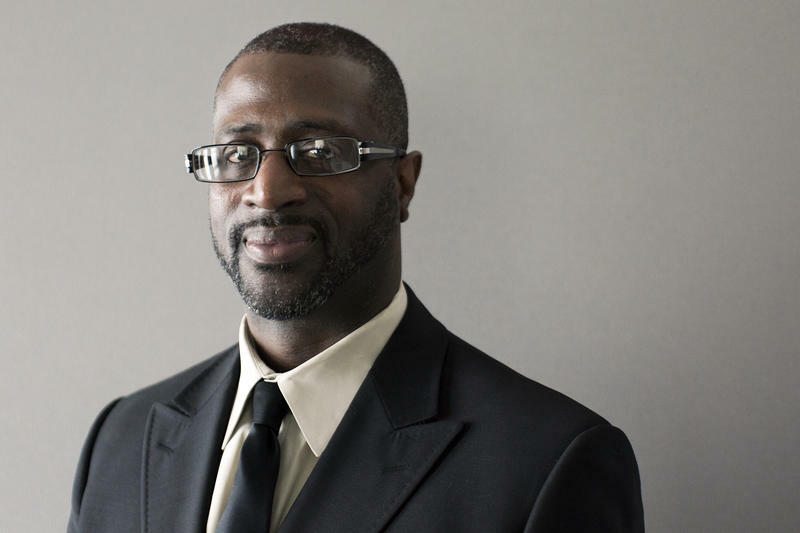 Boyd is one of seven Democratic candidates vying to succeed Francis Slay and become St. Louis’ next mayor. Outgoing St. Louis Mayor Francis Slay will return to his legal roots once he leaves office this spring. He's joining the law firm Spencer Fane, which is opening a St. Louis office. 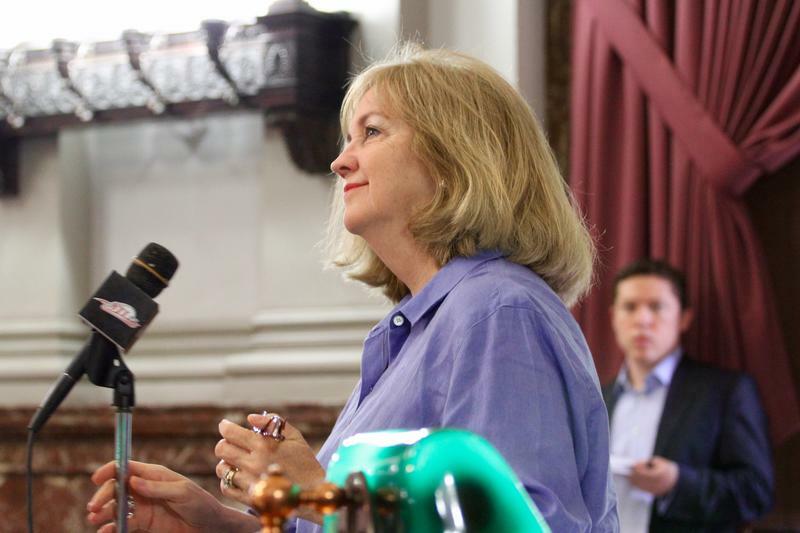 The stable of lawyers at Spencer Fane already include influential Democratic activist Jane Dueker, who represents a number of major corporate clients, and St. Louis Alderman Jack Coatar, whose district includes downtown. As exhausted as you are, politics has a lot in common with Semisonic lyrics: “Every new beginning comes with some other’s beginning’s end.” That’s the type of sentiment that will soon take hold in Missouri, as political types look past this year’s wild cycle and gaze forward to 2017 and 2018.